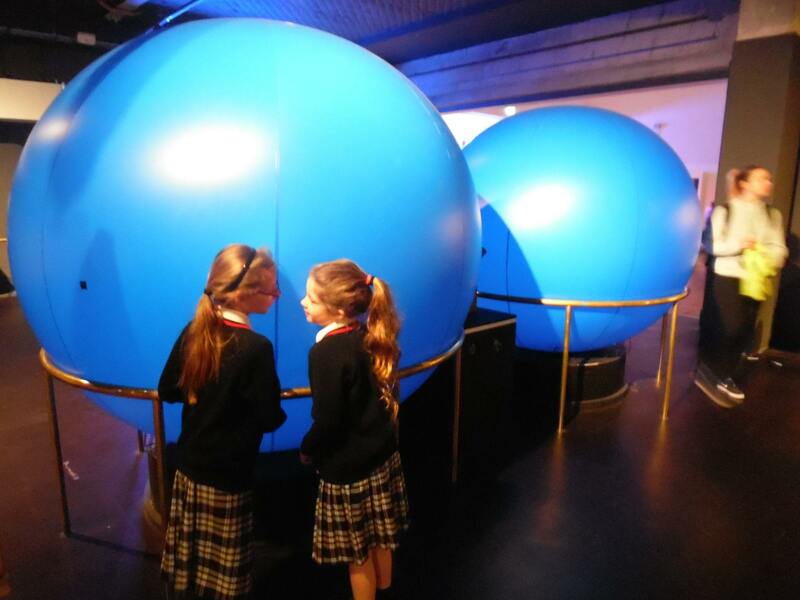 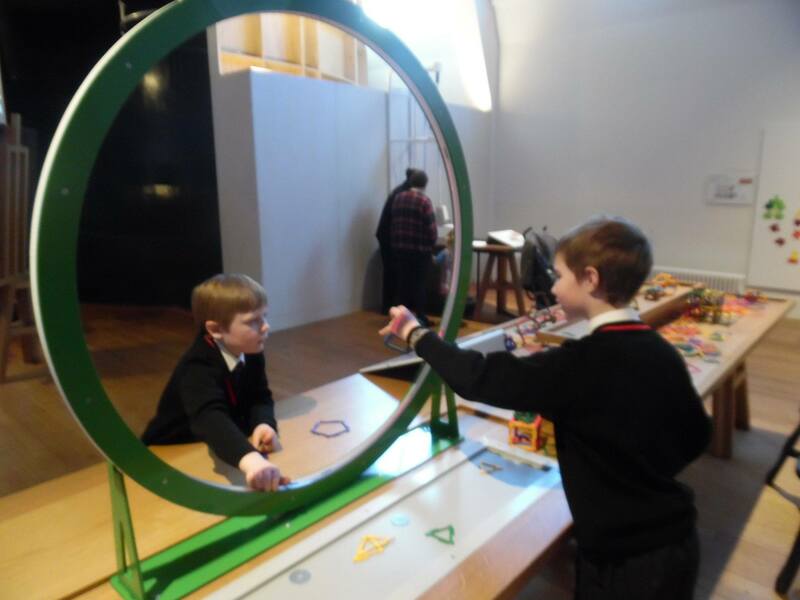 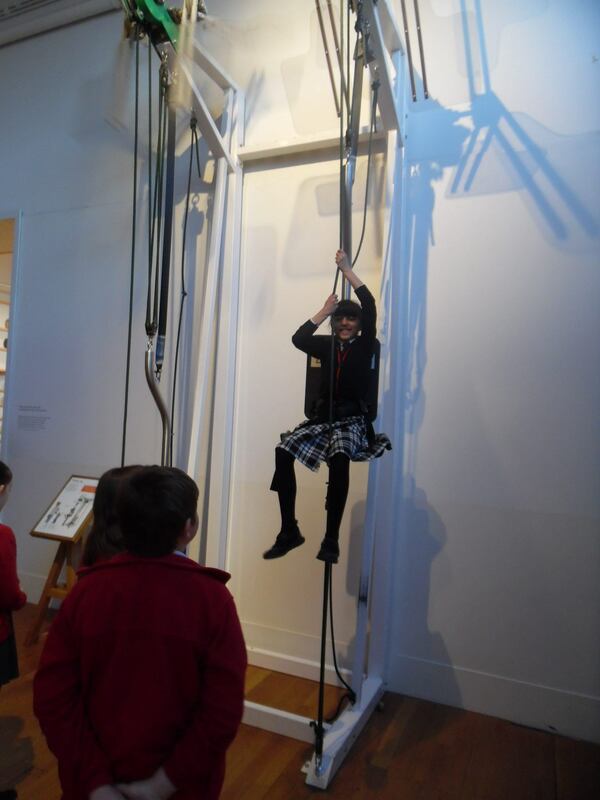 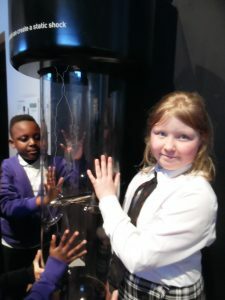 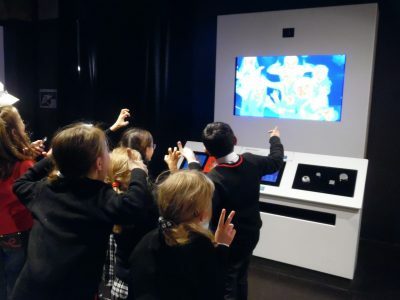 Year 4 visited the Science Museum as part of their topic on electricity. 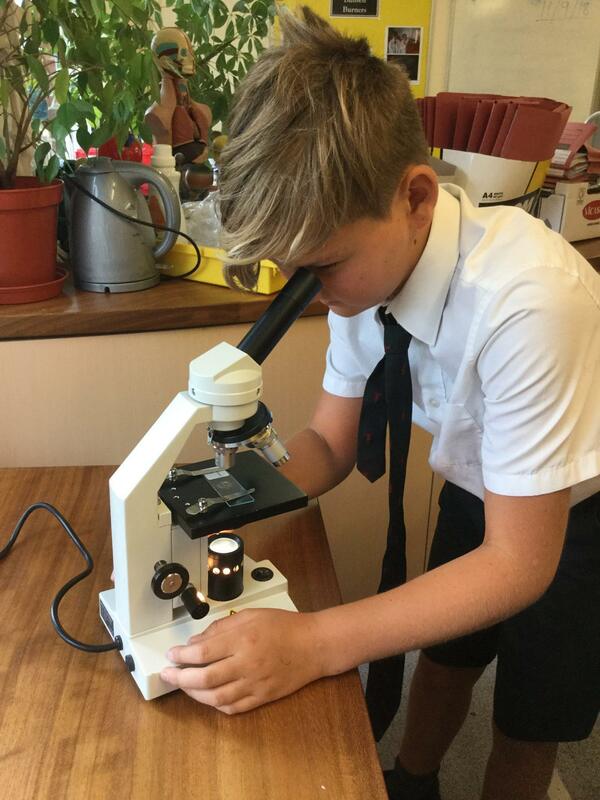 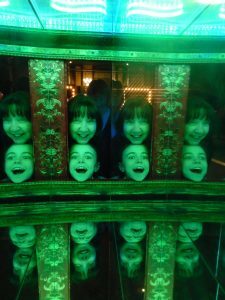 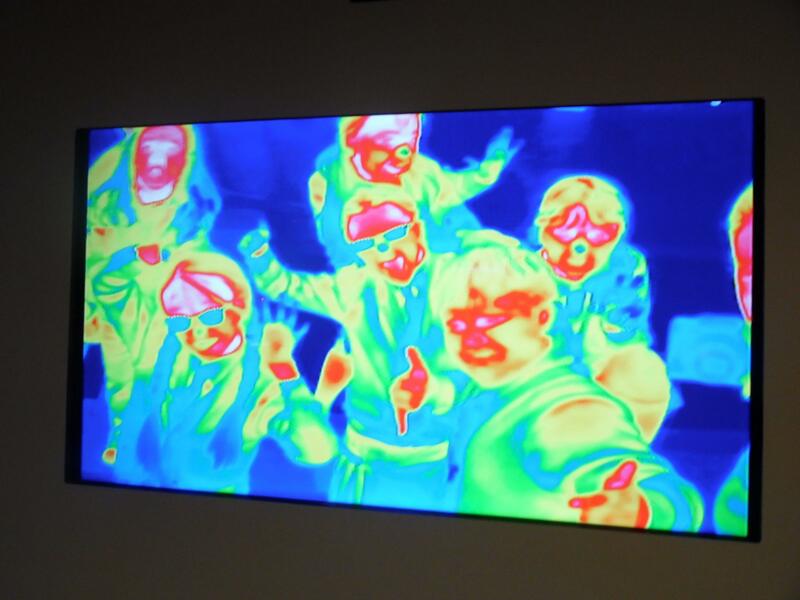 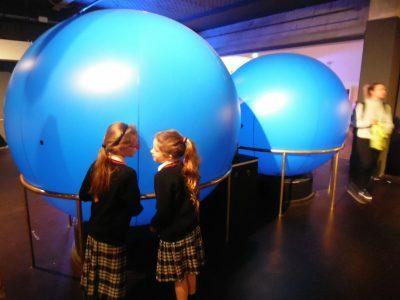 They attended a workshop all about Michael Faraday, the inventor of the electric motor and then were lucky enough to attend the Wonderlab, which was just that, containing over 50 hands on and interactive science exhibits for the pupils to explore! The trip was finished off with a ‘live wire’ show. 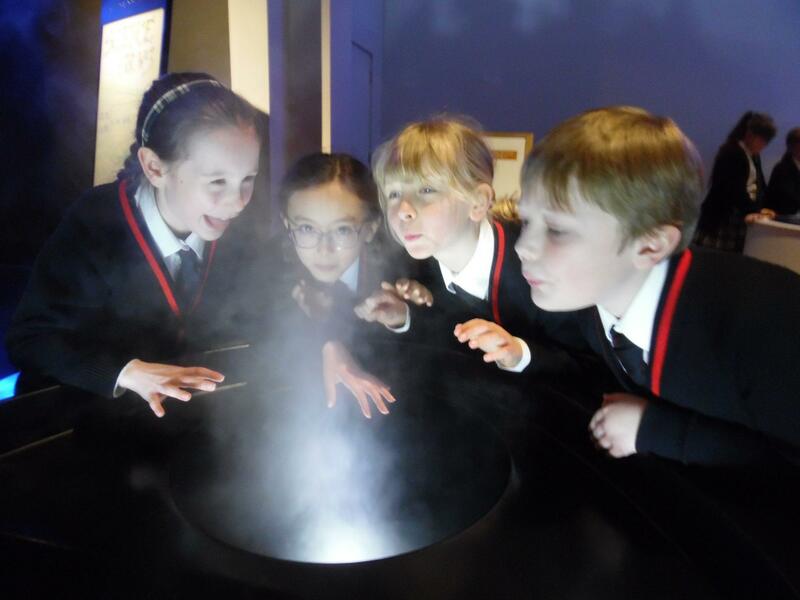 It was ‘one of the best trips ever’ according to the Year 4s!